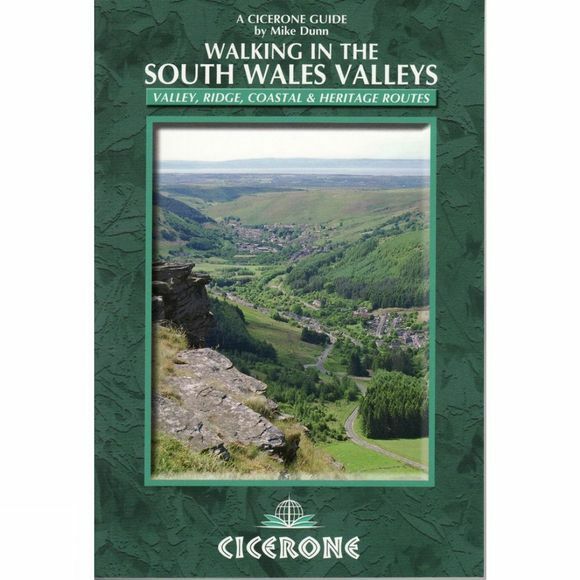 The 32 walks in this guidebook give all the information walkers need to enjoy the refreshingly green, lush surroundings of the South Wales Valleys. Full of superb walking opportunities at every turn, the Valleys offer a surprising level of variety crammed into a compact and easily accessible area. Its rich history is highlighted by Iron Age forts, Celtic churches and Norman castles, while the walks in the book often follow the ancient tracks, Roman roads and old packhorse trails that cross the region and are still in use to this day. There are expansive and uplifting views to be had everywhere, with the broad sweep of the Brecon Beacons to the north and the Severn estuary and Devon hills to the south. Its spectacular historic sites, picturesque rivers and canals and a wonderful industrial heritage mean it is a landscape to be slowly savoured and thoroughly enjoyed.